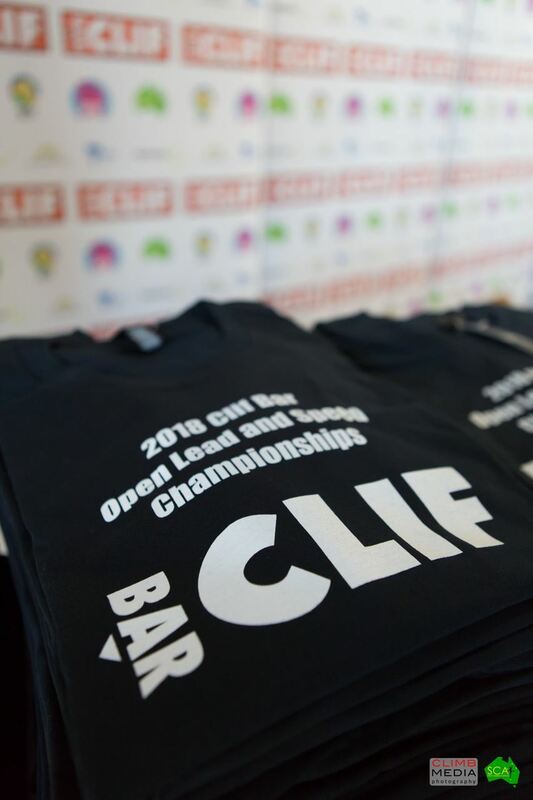 The Clif Bar Open Lead and Speed Championships decided the Australian Champions in Lead and Speed. It was also the selection event for the Australian Team. This year the Open Lead and Speed Championships were held at Hardrock Nunawading, and Gravity Worx Coburg from Friday 23 March until Sunday 25 March 2018. It was great to be able to host the paraclimbing category and we would like to see this grow in the future. A record number of athletes met the selection criteria for the Australian Team. 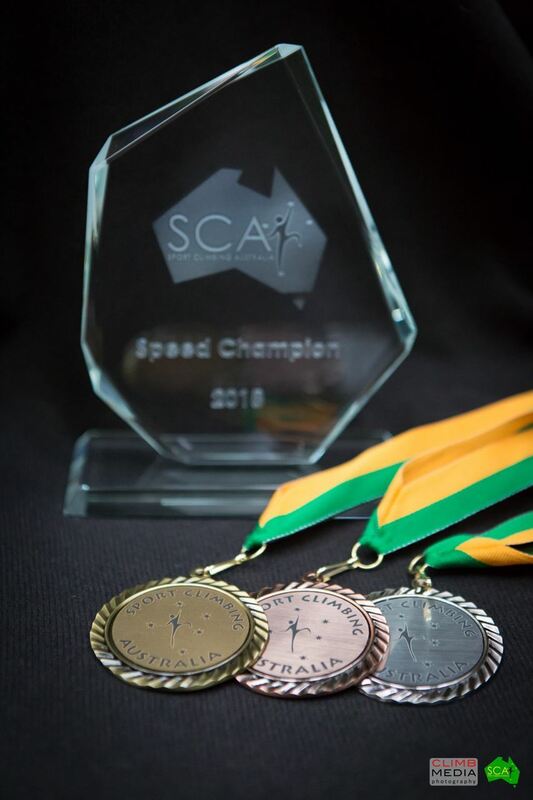 Our National Champions are Oceania Mackenzie and James Kassay for Lead and Oceania Mackenzie and Ben Abel for Speed. Congratulations to Oceania, James and Ben. For full photo galleries of the event, head to Climb Media. We were able to run the event in Melbourne due to the support of the Victorian Government's Significant Sporting Events program as well our sponsors Clif Bar, La Sportiva and Edelrid. Thank you for your support.